Félix d’Hérelle was a French Canadian microbiologist working at the Pasteur Institute in Paris. As did Twort, d’Hérelle observed the effects of an “invisible antagonist microbe . . . of the dysentery bacillus” that passed through a porcelain filter. 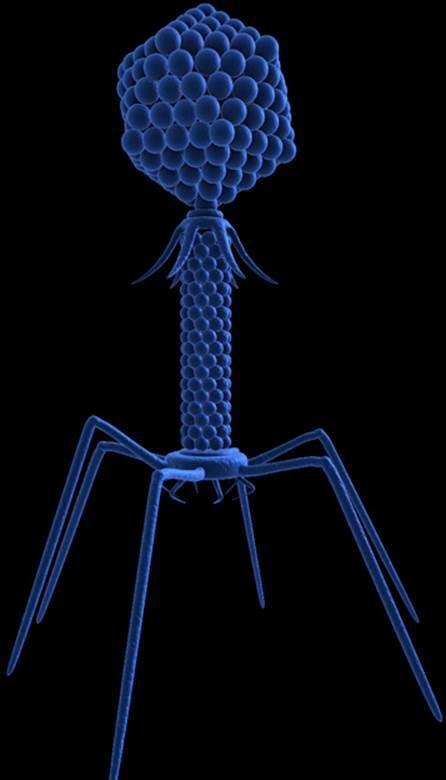 He recognized that he had discovered a virus he dubbed a bacteriophage (“bacteria eater”), or simply phage, which he reported in 1917. Although he appeared to be cognizant of Twort’s prior finding, he failed to adequately acknowledge it and largely claimed credit for the discovery. Sensing its antibacterial potential, in 1919, d’Hérelle tested phage in a Paris children’s hospital for the treatment of dysentery and was later involved with establishing a commercial laboratory that produced five different phage preparations as treatments against different bacterial infections.